I would like more information about 897 Oak Leaf Way. Silverado Resort. Located in the Oak Creek complex. 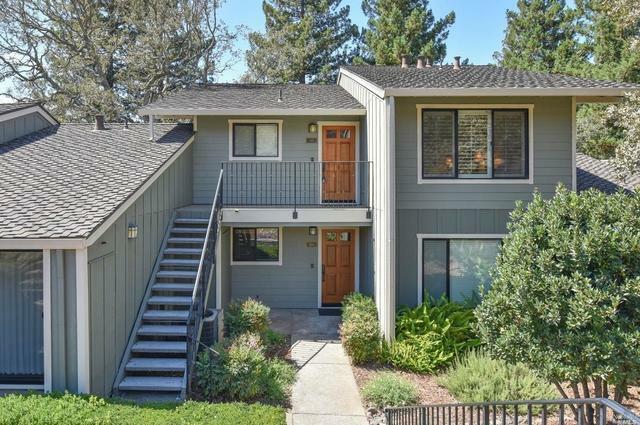 A two bedroom, two bath upstairs condo with a wooded view and a view to the hills. Located near one of the three swimming pools and just a short distance to two of the three tennis courts. This unit is currently on a hotel rental program which provides income when the owner is not in residence. There is a carport and a golf cart garage. A Silverado Country Club membership is available. Kitchen: Dishwasher Incl., Disposal Incl, Microwave Incl., Refrigerator Incl.